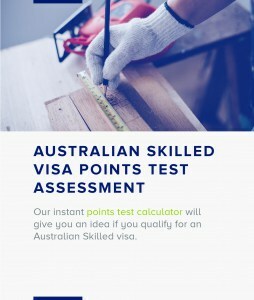 The table below shows the current occupations eligible for particular visa types. The below list was updated on 3 April 2019. 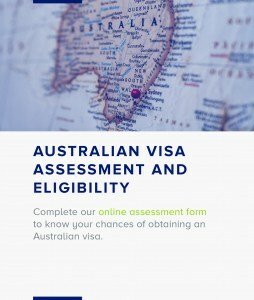 You can either choose your visa type below to see whether your occupation falls within a certain visa or Ctrl +F and search the list below that indicates which occupations are eligible for particular visa types. Physicist (234914) is available for all physicists (previously available only to medical physicists).